2. 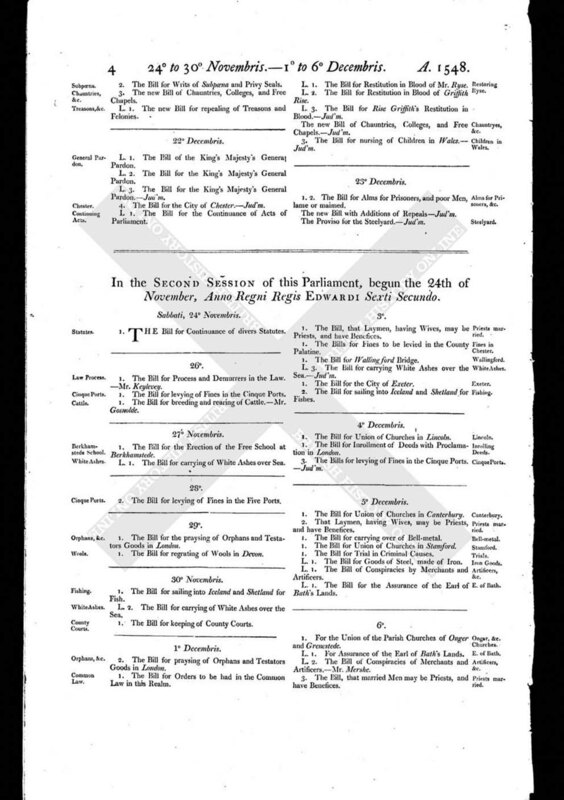 The Bill for praysing of Orphans and Testators Goods in London. 1. The Bill for Orders to be had in the Common Law in this Realm.